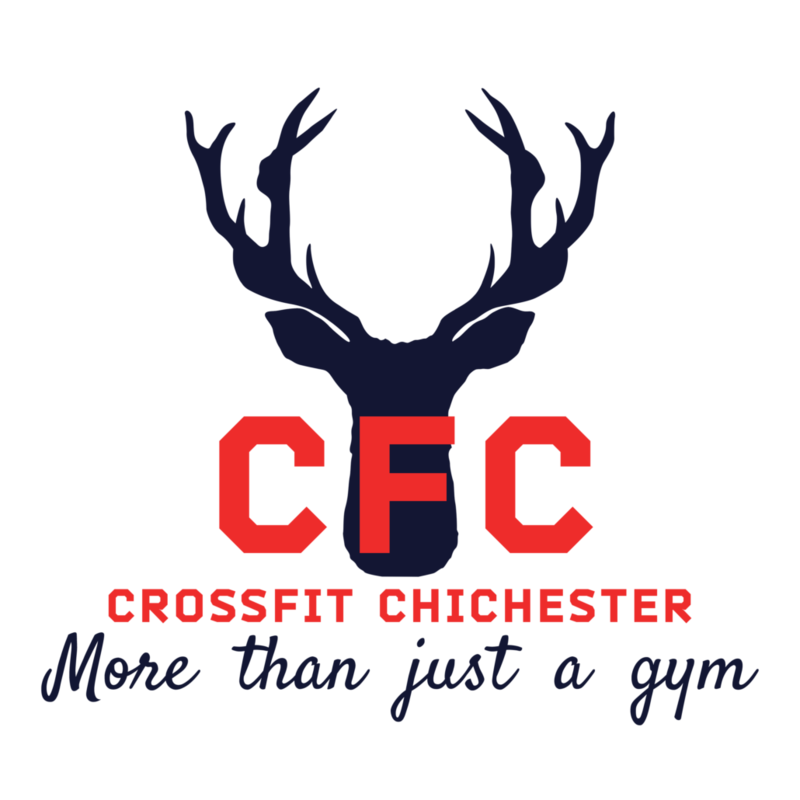 Exceptional Fitness Training, British Weightlifting, Gymnastics, Indoor Rowing. To Join – put your name, email and telephone number in our form below. We will call you within 2 hours if its a week day, and in between 8am and 6pm. Keep you phone on you! We don’t pass any of our data onto third parties.